RUN A DROP SHIP .COM ECOMMERCE BUSINESS FROM AUSTRALIA! 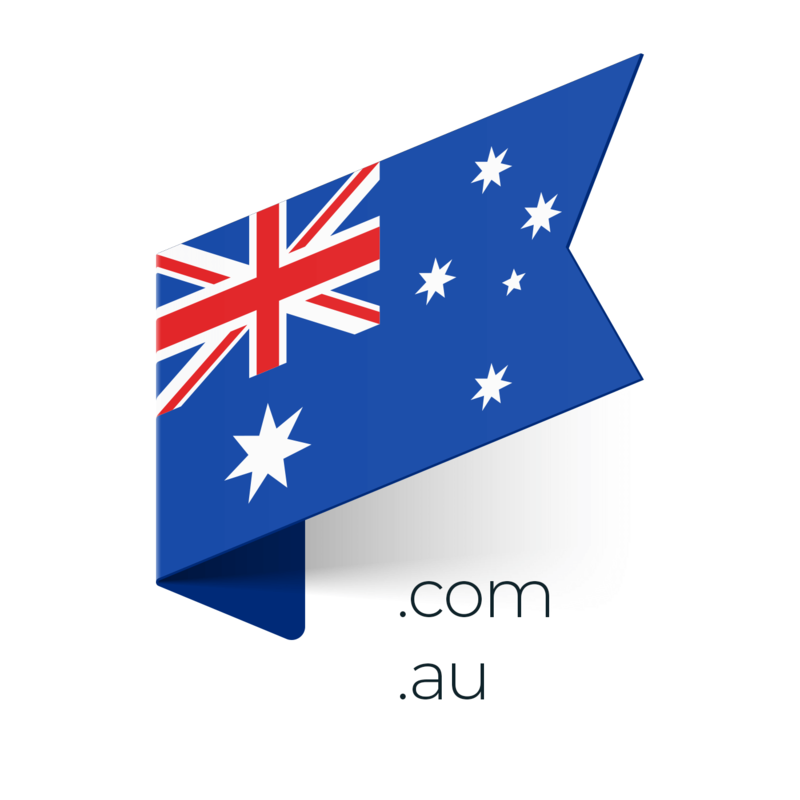 Pure-Ecommerce loves our clients from Australia! Pure-Ecommerce began in 2007, focusing on US clients because we wanted to help people become ecommerce entrepreneurs. We knew many people dream of being their own boss, determining their own destiny and achieving success. 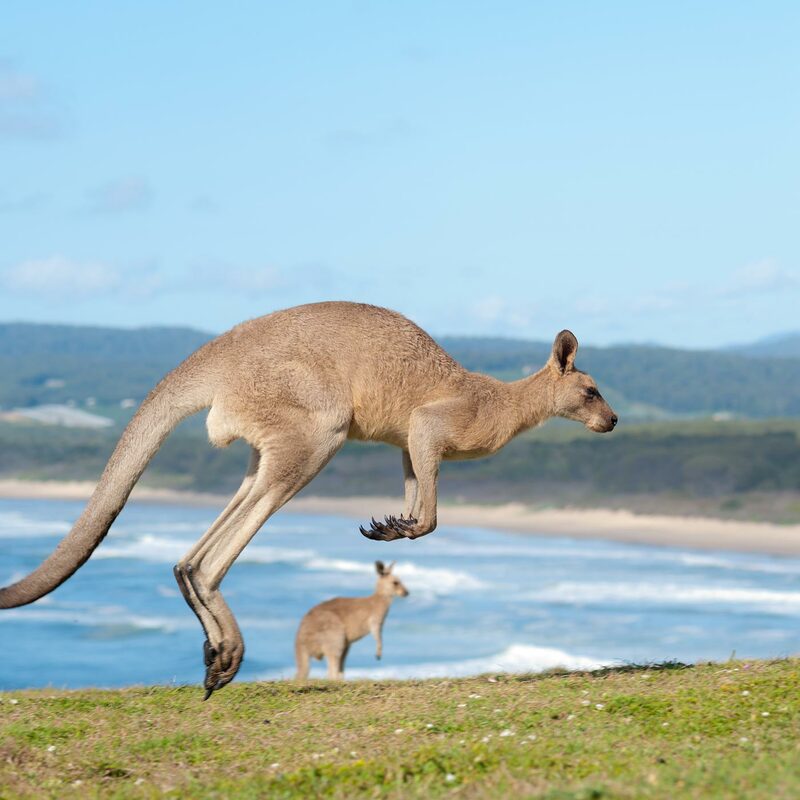 We’ve since branched out of the US and now offer our services to clients down under in Australia. Becoming an ecommerce entrepreneur just takes a strong work ethic and a strong commitment to yourself and to your business. When you purchase an ecommerce business in a box you get everything you need to build a business from the ground up. We’re proud to offer ready to go internet businesses for sale that can be run from anywhere in the world. We business in a boxcreate and design websites that sit on either a .com domain, an .au domain or both! When you purchase your online store, it will come loaded with drop ship products. Our project managers have researched vendors in the US who will ship to Australia and reached out and established a relationship with them. They’ve arranged to have the products loaded on the site for you and because the products are drop shipped, it means you carry no costly inventory. The vendor will ship the product directly to your customer when you place the order. You can own your business in Australia and target only US customers or you can target both US and Australia, just Australian or a worldwide customer base. The choice is up to you and how you set up the business shipping policies. 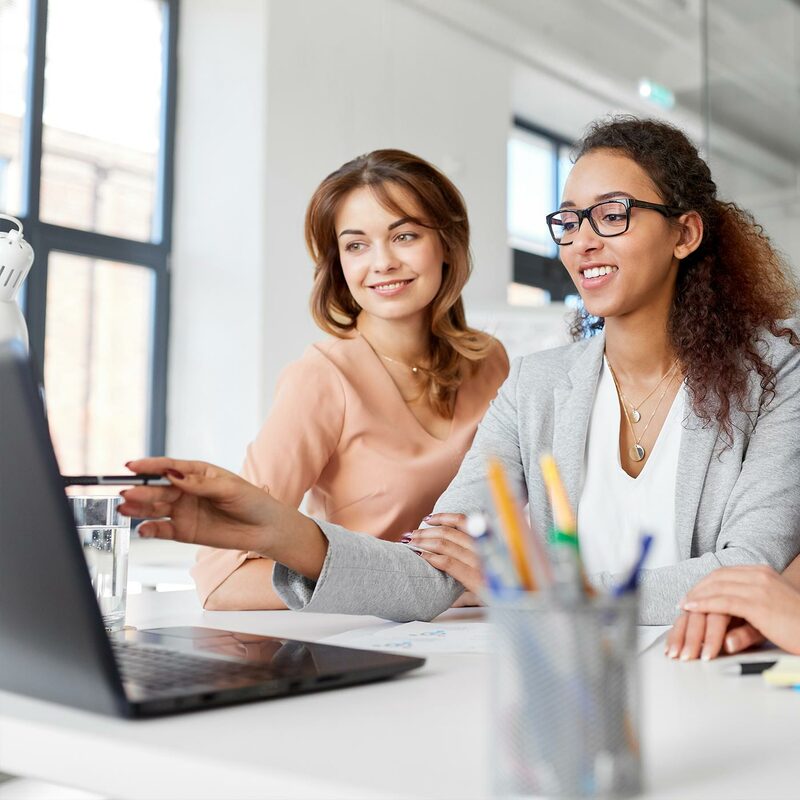 We know what it is like to start a new business from scratch and so we offer 40 hours of step-by-step consulting and ecommerce training with your business in a box package. We’ve broken everything down into an easy to follow ten-step process. Our ecommerce training is designed for people with absolutely no experience. We will teach you everything you need to build a strong foundation for your ecommerce business.